A Papa John’s Pizza deliveryman was shot and killed on the sidewalk in front of his Manhattan pizzeria, police say. Katherine Creag reports. A man who shot and killed a Papa John’s Pizza delivery man in front of his workplace has been arrested, police said. 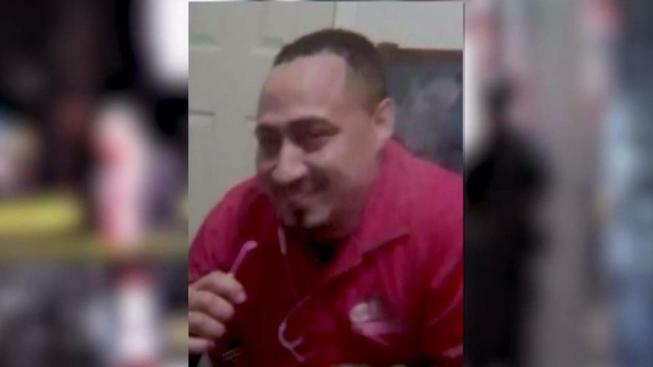 Luis Jaime, 29, of East Harlem, shot 37-year-old Jose Alvarado in the head outside of his restaurant in Hamilton Heights, the NYPD said. He was arrested and charged with murder, assault, menacing and criminal possession of a weapon Saturday morning, police said. It wasn’t clear whether Alvarado, who was from the Bronx, had been leaving Papa John’s to make a delivery or heading home when he was killed around 10:30 p.m. on Wednesday, according to police. The attack didn’t appear to be a robbery, as nothing was taken, the NYPD said.